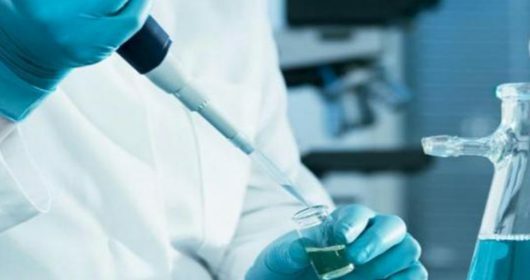 Clinical, translational and basic science research in collaboration with various multidisciplinary clinics promises to provide a bench-to-bedside approach to treatment and discovery for oncologists of the future. 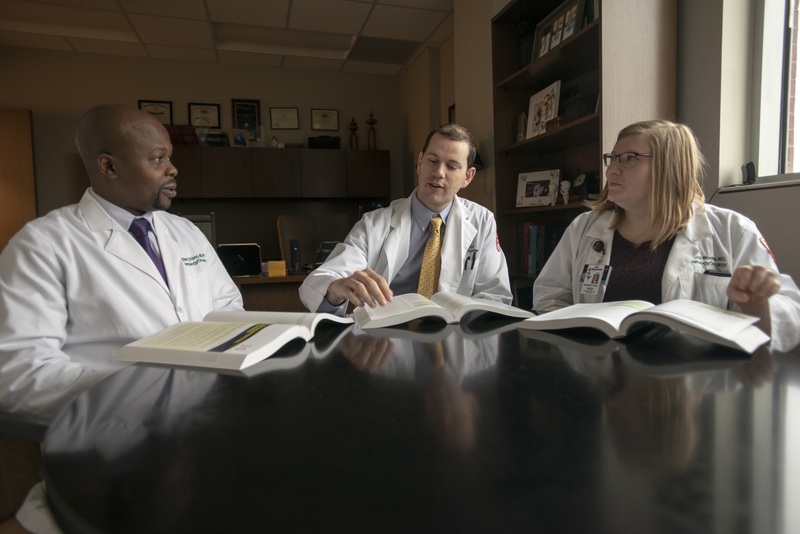 In conjunction with the University of Tennessee Health Science Center, West Cancer Center is developing the next generation of world-class hematologists and oncologists through the Hematology and Oncology Fellowship program. 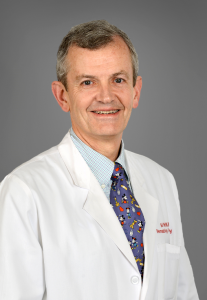 Led by Program Director and West Cancer Center oncologist Alva B. Weir, MD, FACP, the Hematology and Oncology Fellowship carries fellows through a rigorous training system that excites them about the science and practice in the fields of oncology and hematology and prepares them for the future of their educational dreams. Click here to apply for the Hematology and Oncology Fellowship Program.